Hear how The FISH! Philosophy helped to engage, involve and encourage call center employees to be more wholehearted in their work and personally identify with their jobs at Verizon. 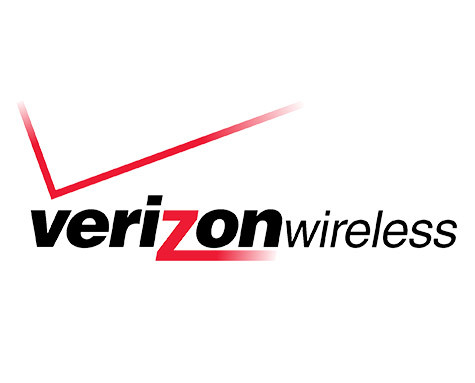 Verizon Wireless is the nation’s second largest wireless phone provider. Their Southfield, Michigan customer service call center employs 273 customer service representatives who field an average of 5,800 calls a day. The telecommunications industry has its own modern day version of a meat grinder called the customer service call center. Upset and angry customers call with various billing and service problems, sometimes screaming at the customer service rep unlucky enough to answer the phone. Verizon experienced ongoing problems with extensive call center employee attrition, turnover, morale and frustration. Often the results weren’t pretty: customers were frequently lost, along with significant revenue and good employees. Create a fun, pleasant, exciting work environment to effectively serve customers while building in accountability. Reduce employee attrition and turnover by successfully attracting and retaining the best. Become more aware, intuitive and flexible when dealing with customer concerns. Help employees become more alive and engaged in their work as they live into The FISH! Philosophy practices. and a variety of new employee success initiatives have been created. Unique “victory” procedures when an irate customer’s business is saved rather than lost. Flexible schedules that allow call center employees to participate in company events. Call center telephone reps are encouraged to be Playfully creative in addressing and solving customer problems. In the past two years, Verizon’s Southfield customer service call center has experienced a 35% overall decline in employee attrition. The call center currently has a 1.5% attrition rate, which is practically unheard of in the call center industry. According to the call center’s associate director, FISH! has changed everything about their internal environment. In fact, other divisions in their building are now introducing FISH! to their employee teams. Call center employee job satisfaction rates have risen dramatically. Call center managers strongly feel that FISH! 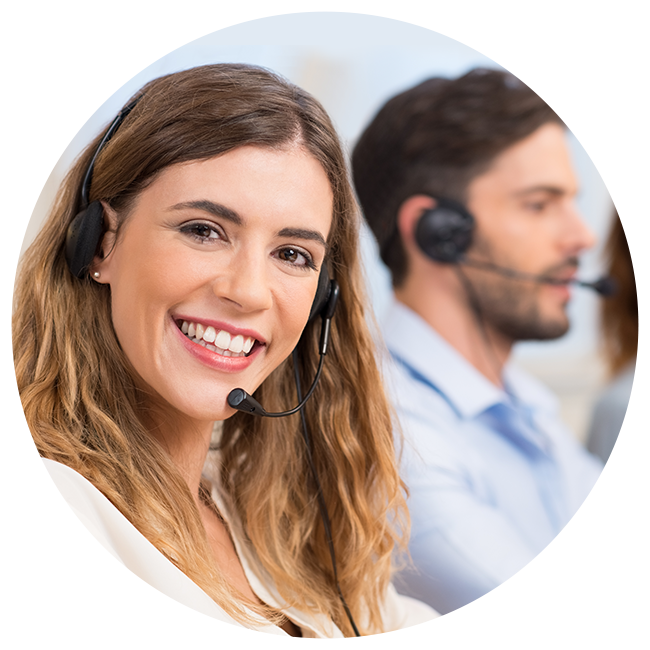 has significantly improved the quality of customer service offered by telephone representatives.